My wife and I decided to spend our 2nd anniversary in Hawaii. Though I'm not much for hot weather, I found Hawaii to be very alluring. 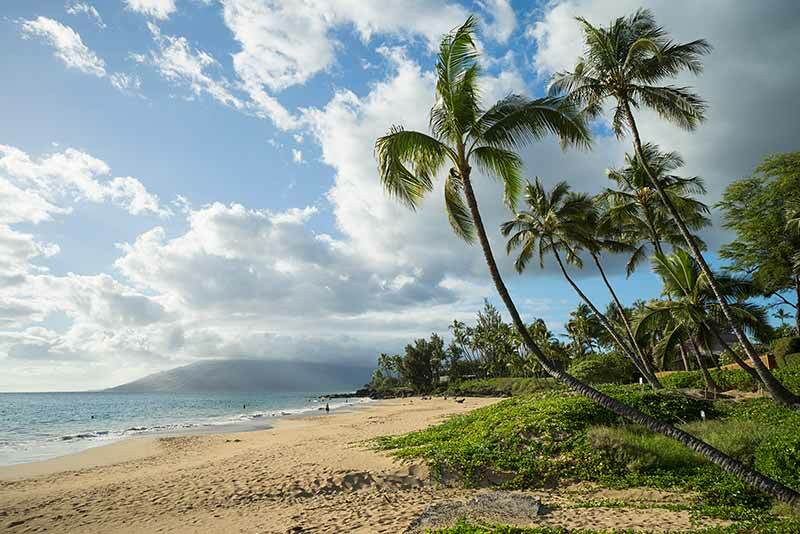 The slower pace of life on Maui in particular makes this an idyllic vacation destination for those of us who live a hectic daily life on the mainland.